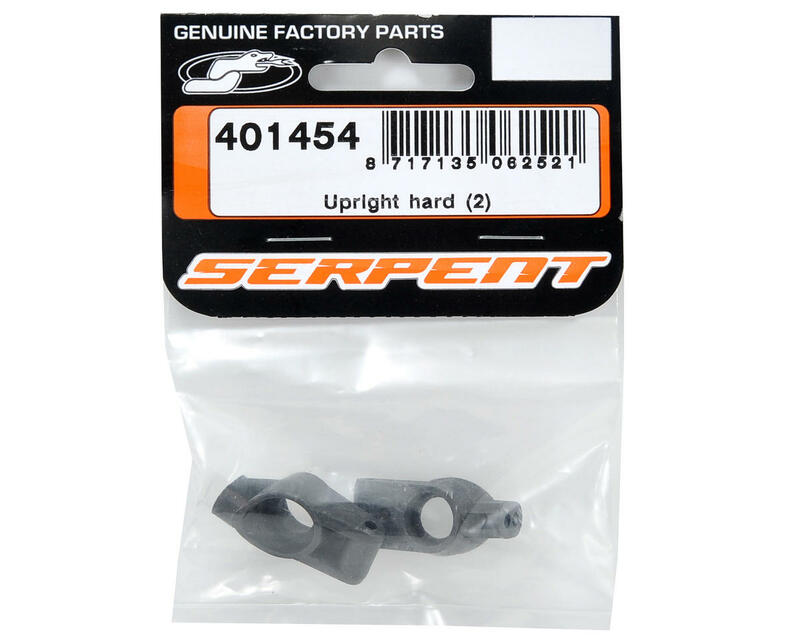 This is an optional Serpent "Hard" Rear Upright Set, and is intended for use with the Serpent S411 and S411 FF 1/10 touring cars. 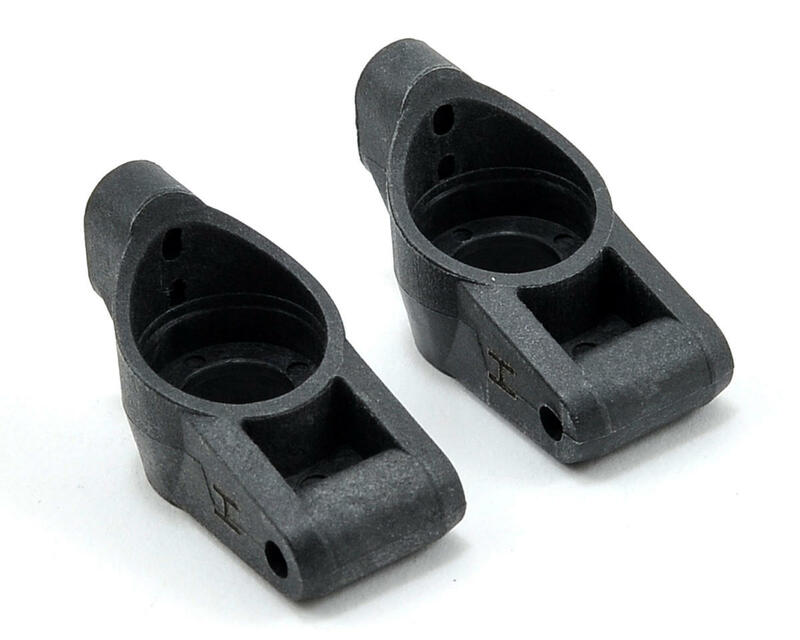 The Hard Compound parts have less flex then the standard parts, making them useful in very high grip conditions as well as in very high temperatures. Hard Compound parts are labeled with an H for easy identification.